Got a baby shower on the calendar? 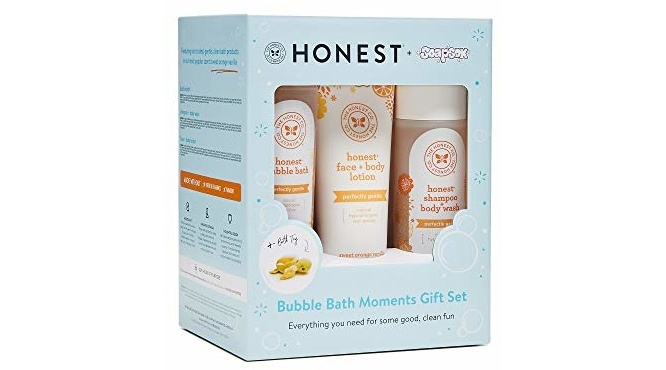 🙂 Amazon is offering up a special price on The Honest Company Honest Bubble Bath Moments Gift Set which is on Amazon for $27.89 (reg. $39.99) but clip the 25% off coupon and the price at checkout drops to just $20.92! 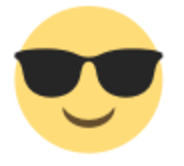 Even sweeter, save up to an extra 15% off when you checkout via Subscribe & Save which will make the price as low as $16.74 shipped! Bath time just got even more fun for you and your little one! Featuring three Honestly Safe products in our most popular scent, Sweet Orange Vanilla, this gift able collection is perfect for the whole family. Our sudsy Bubble Bath is made with naturally derived ingredients for good clean fun, and our 2-in-1 Shampoo + Body Wash is gentle and made to leave skin feeling supremely soft, and clean hair too! 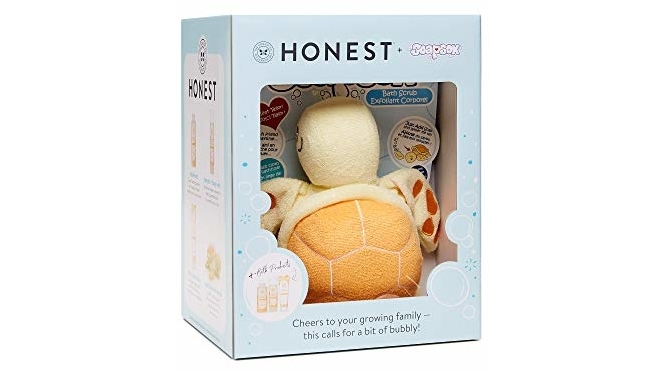 Taylor the Turtle from Soaps ox will be your new bubble bath BFF, with a clever opening for liquid or bar soap that makes sodding up all the easier. Finish off your bath time routine with our Face + Body Lotion that’s designed to leave skin feeling hydrated – the perfect top off to a great bath!